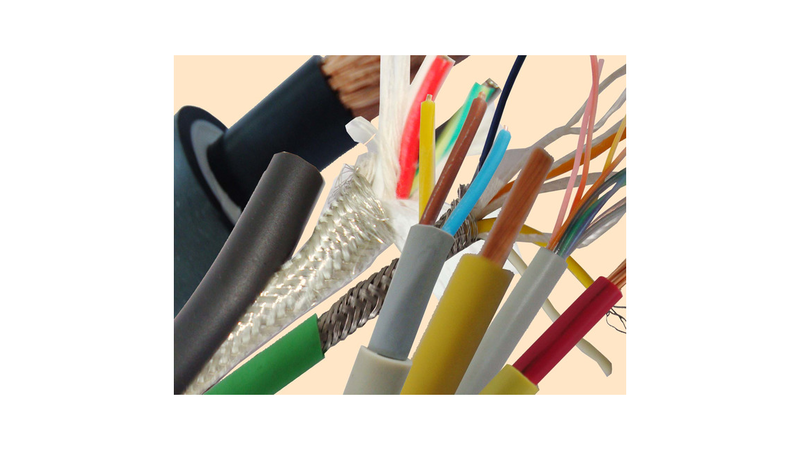 We provide following UL cables, e.g. UL2464, UL1015, UL3173, UL1330, UL1332, UL1723, UL1180, UL3122, UL3135, UL3321, UL3398, etc. For more details, please kindly visit our website.